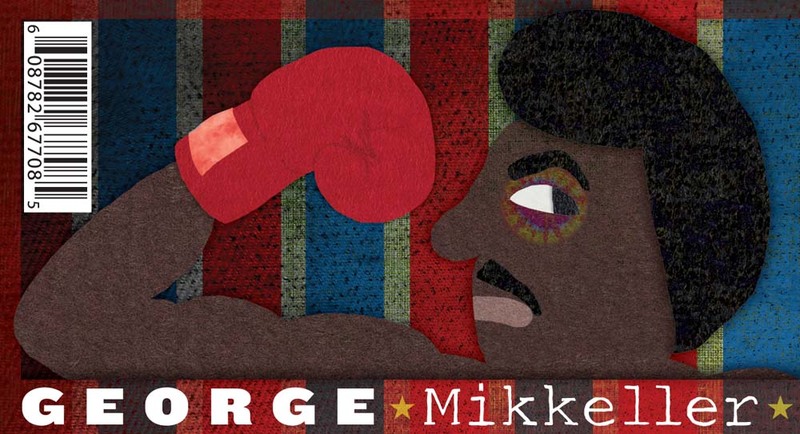 Beer » Denmark » Mikkeller » Mikkeller George! “Ever been punched in the face by a beer? Our pal George offers anyone willing to try, a thick and oily fist right to the nose. His balance skills are off the charts but we went ahead and soaked him in bourbon barrels, just to shake things up even more.